It’s February and the Boise Snowpacalypse of 2017 seems to be over. Are you ready for road race season? There’s a lot of crazy out in the world these days so lets all do our best to train hard, but train positive as we prepare for the spring races. Say “hi” to your fellow cyclist as you pass on Hill Rd. or on your third circuit on the dump loop. Encourage new riders in your club with the wisdom you’ve gained from your years of riding. 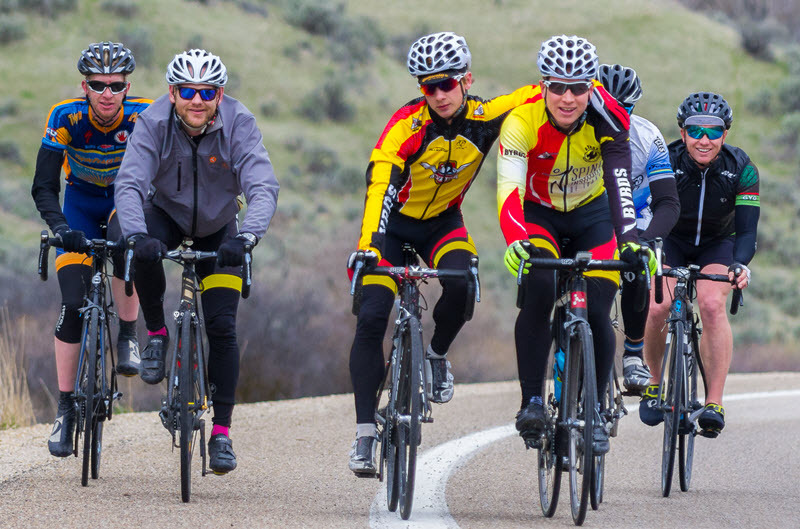 Be the most positive energy you can as YOU represent cycling in Boise. I think we all want the racing community in Southwestern Idaho and Eastern Oregon to grow, so lets make it the attractive environment we all want it to be.